FRANCISCA MORNEAULT-ROULEAU, CENTRE DE SANTÉ AUDITIVE FRANCISCA MORNEAULT INC. Wholly owned by the Sansome family, Doyle W. Sansome & Sons Super Lobster Pool is a fish processor, lobster pool, and seafood restaurant that opened in 1980. After 35 years in business, quality and a unique dining experience still separates Doyle W. Sansome & Sons Super Lobster Pool from the competition and keeps their customers happy. 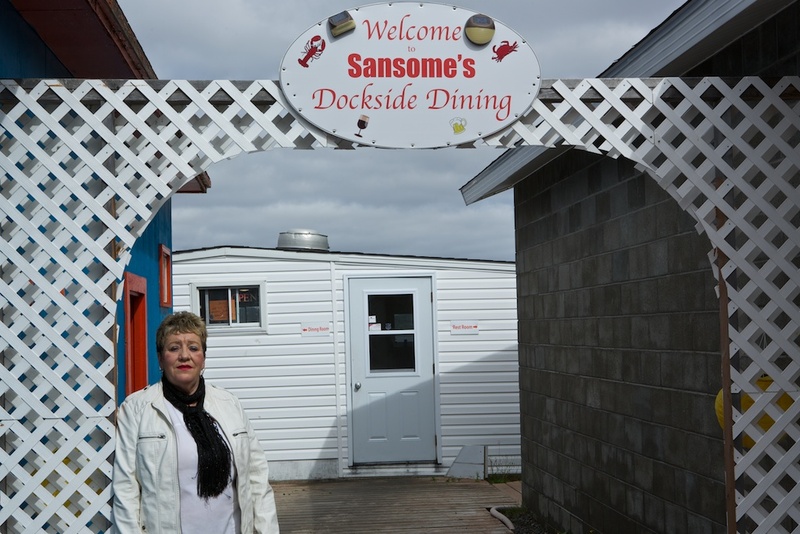 Manager, Eileen Sansome and her staff of six enjoy serving tourists and locals alike. “I love meeting people and in this job I get to meet folks from all over the world,” Sansome said. Avez-vous besoin d’aide pour démarrer une entreprise ? de fournir un soutien financier aux CBDC du Canada atlantique.